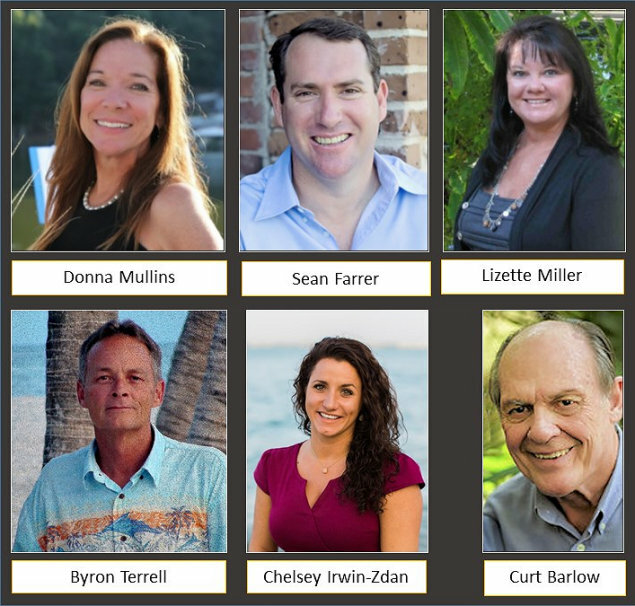 Florida Keys – September 24, 2018 – During August 2018, several Coldwell Banker Schmitt Real Estate Company (CBSREC) sales associates achieved milestone service anniversaries. Coldwell Banker Schmitt is the oldest and largest real estate company in the Florida Keys. For additional information, visit Coldwell Banker Schmitt’s website at RealEstateFloridaKeys.com, or email info@cbschmitt.com, or call any of its five locations in the Florida Keys: 100430 Overseas Highway, Key Largo (305) 451-4422; 85996 Overseas Hwy., Islamorada, (305) 664-4470; 11050 Overseas Highway, Marathon, (305) 743-5181; 29967 Overseas Highway, Big Pine Key, (305) 872-3050, and 1201 White Street, Key West (305) 296-7727.